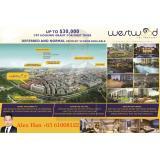 Westwood Residences EC is a 99-year leasehold executive condominium located at Westwood Avenue in District D22. 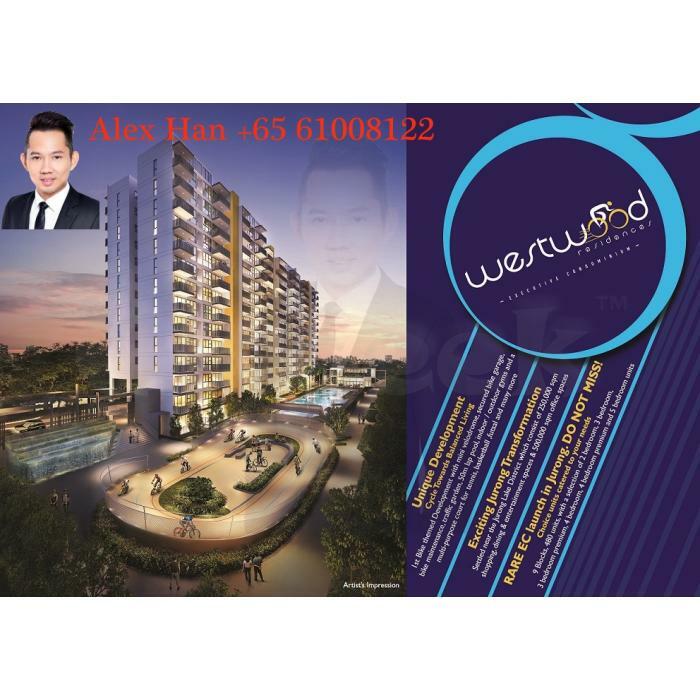 With over 480 executive condominium units of various sizes, there’s a home for every family. 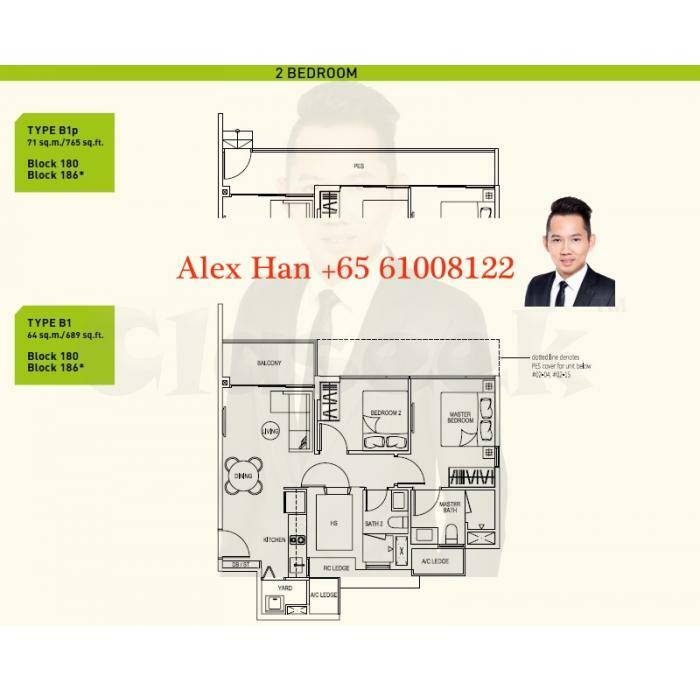 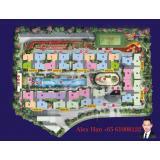 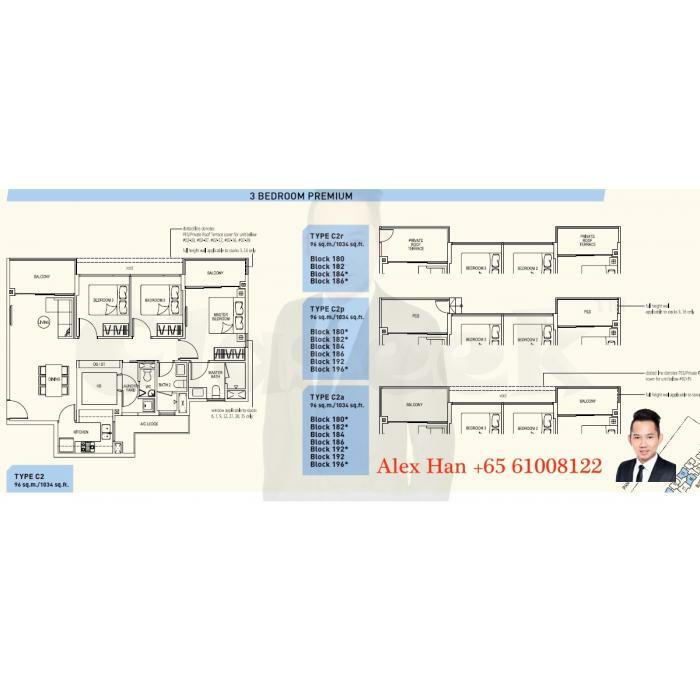 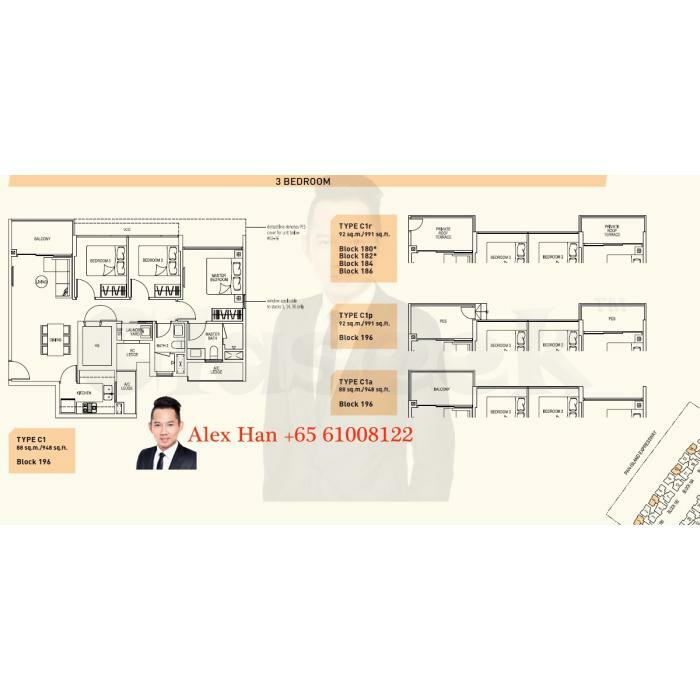 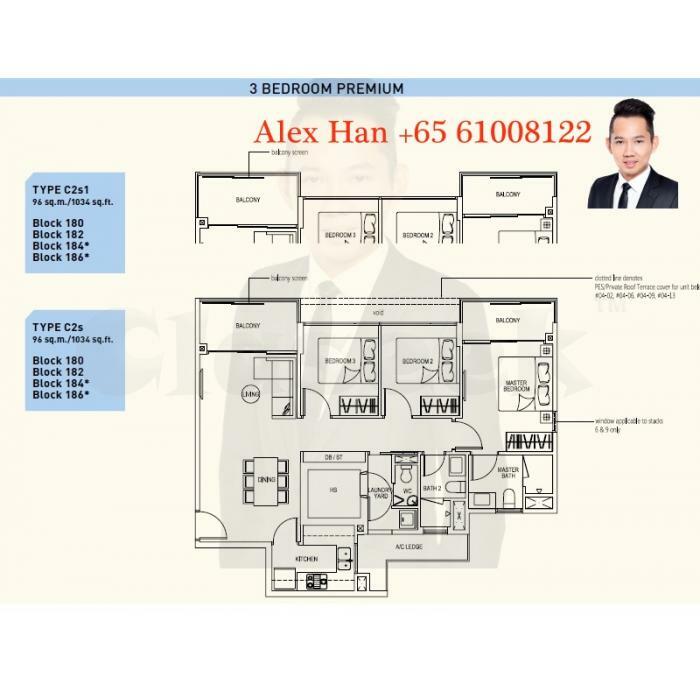 *Accessible with Pioneer MRT Station and boon Lay MRT Station.